This manuscript addresses from a range of perspectives the crisis of capitalism, claiming that it's failures are not an accident or a result of the actions of a few unprincipled men. Rather, it is a harbinger of things to come – loss of employment due to technology and globalization, a world without the myth of constant growth, tension between ethnic and national groups which seek to tilt the scale in favour of their group, a constant need for more radical technology and a fear of its unavoidable frightening side. Its one possible positive effect will occur if there emerges a new willingness to question the assumptions of capitalism and the political correctness of identity politics, shifts in both attitude and behavior that the author deems unlikely at the current juncture or in the foreseeable future. GREY, Julius. 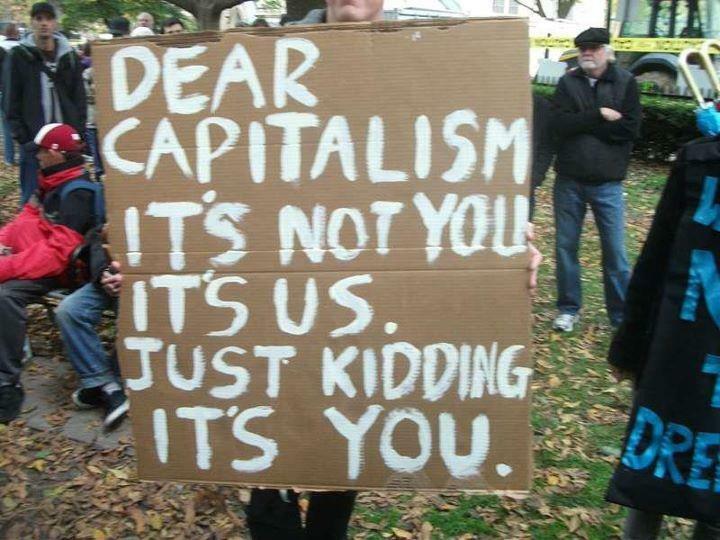 The Ideology of Capitalism. AmeriQuests, [S.l. ], v. 10, n. 1, aug. 2012. ISSN 1553-4316. Available at: <http://ameriquests.org/index.php/ameriquests/article/view/186>. Date accessed: 25 apr. 2019. doi: https://doi.org/10.15695/amqst.v10i1.186.